Thinking about Trekking to Machu Picchu? The first thing that came to mind was probably to hike the Inca Trail to Machu Picchu from Cusco. 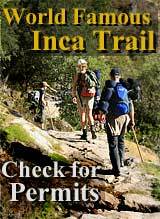 Because of excessive crowds the Peruvian government decided not only to limit daily access but also to impose strict Inca Trail Regulations. We understand how frustrating it is to not be able to get a permit because you didn't book 6 months (or more) in advance and there are no permits left. 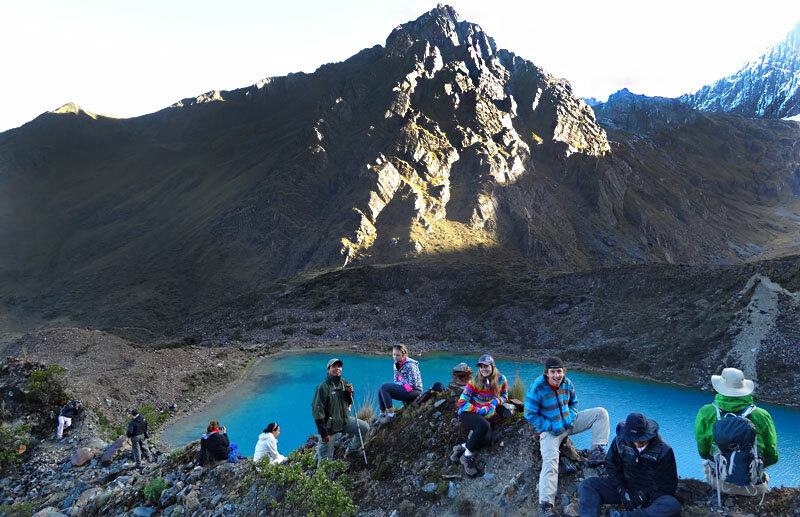 "Booking the Amazing Salkantay Trek to Machu Picchu in Peru"
Located less than fifty miles northwest of the city of Cusco in south central Peru by the Cordillera Vilcabamba and rising to 6271 meters above sea level (20574 ft) Mt. Salkantay is an outstanding glacier-capped summit worshipped for thousands of years by locals. The name Salkantay is a quechua word meaning "Savage Mountain". Our classic Salkantay Trek is a custom-designed alternative to the traditional Inca Trail. Off the beaten path, this is a cutting edge experience for adventure travelers looking for a little more privacy and authenticity. With more spectacular vistas, the Salkantay to Machu Picchu Trek offers the solitude and quiet contemplation such a sacred path deserves.